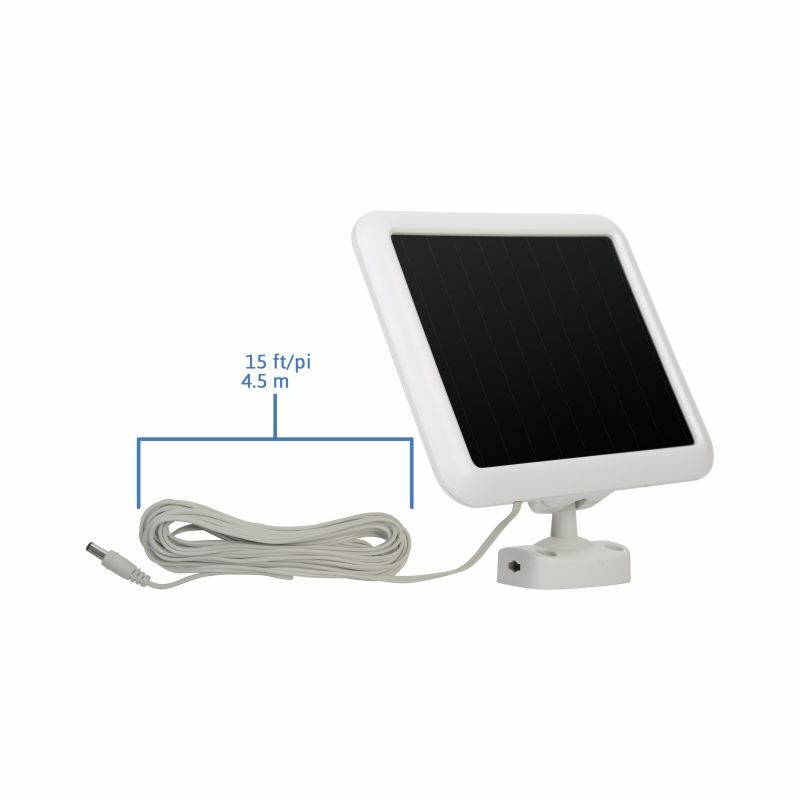 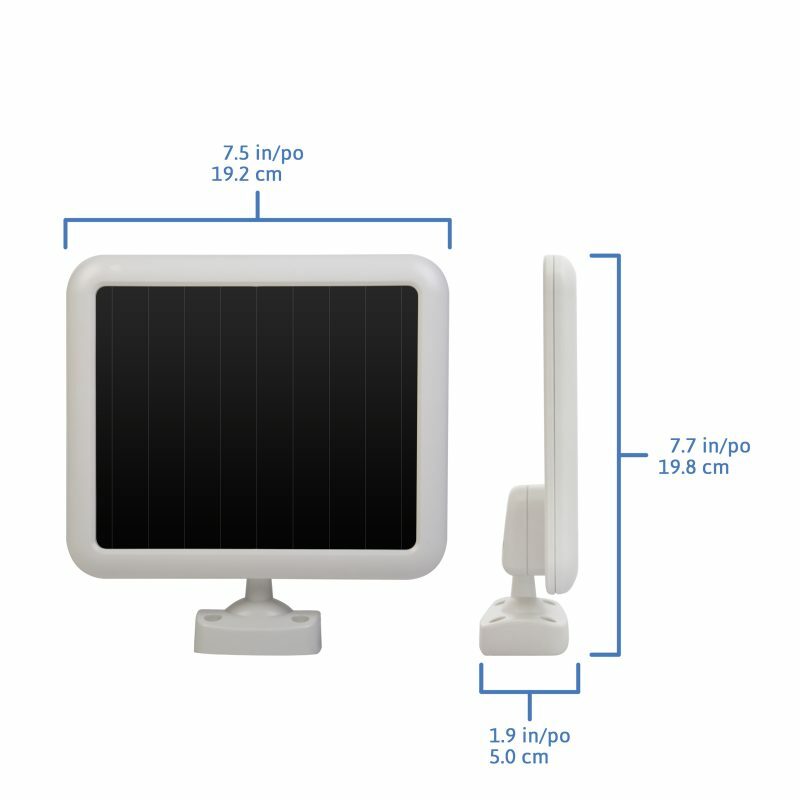 150 LED Triple Head Solar Motion Light - SunForce Products Inc. 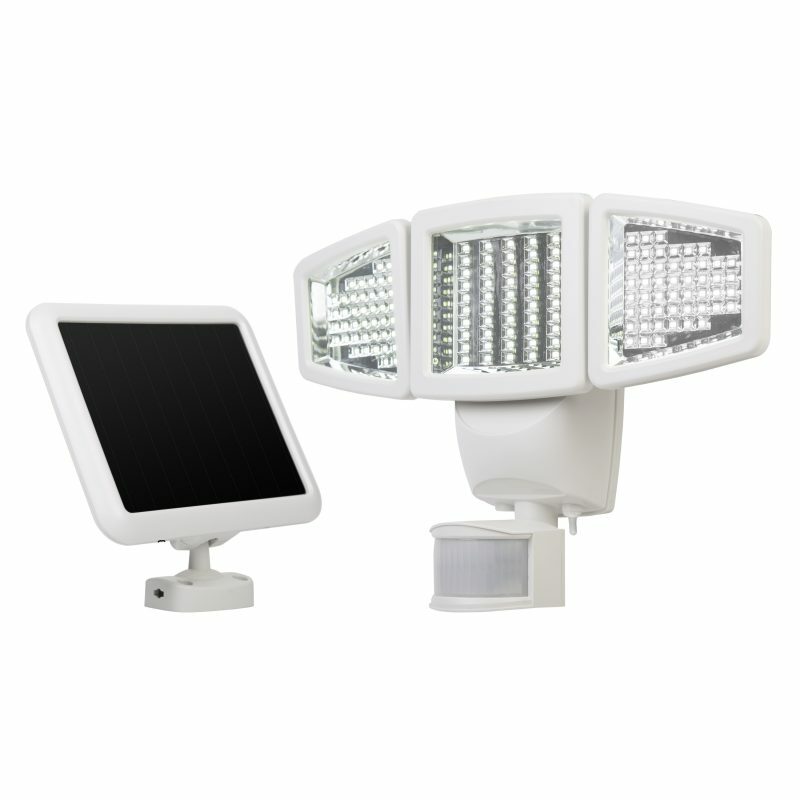 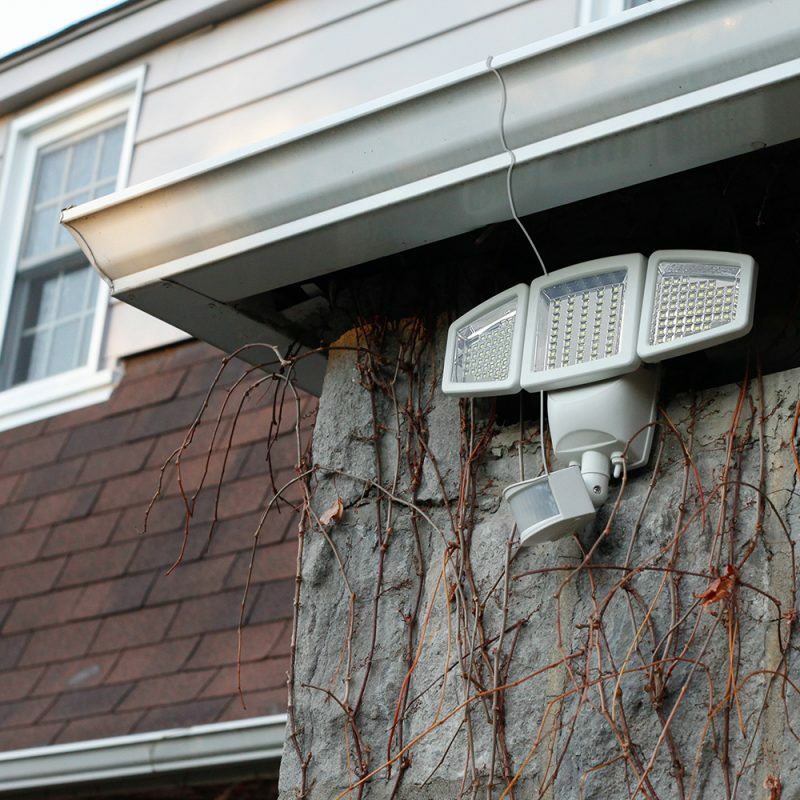 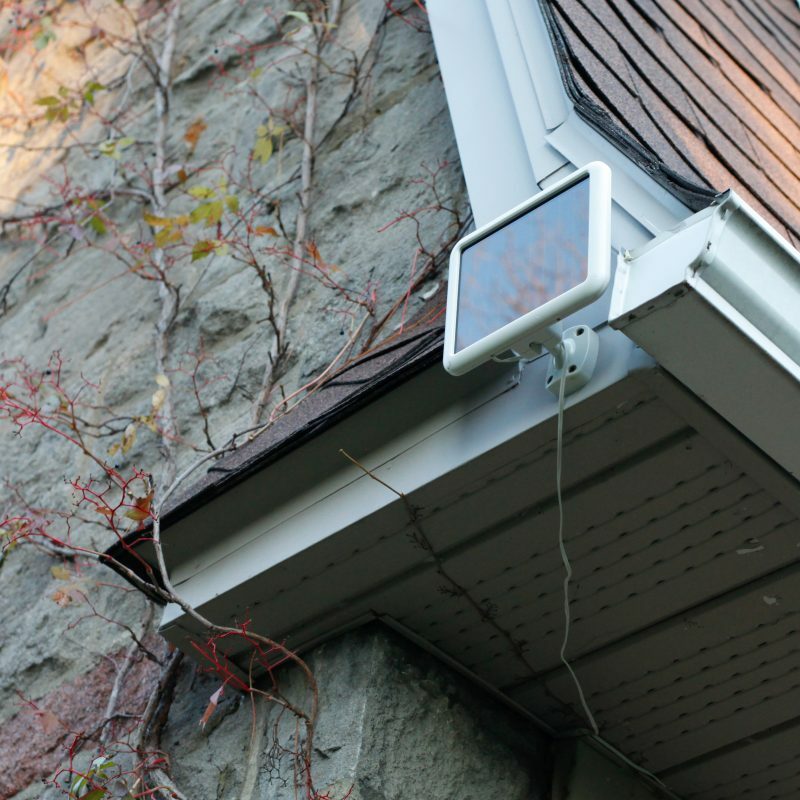 Using the power of the sun, light any dark area and add extra security with the Sunforce 150 LED Triple Head Solar Motion Light. 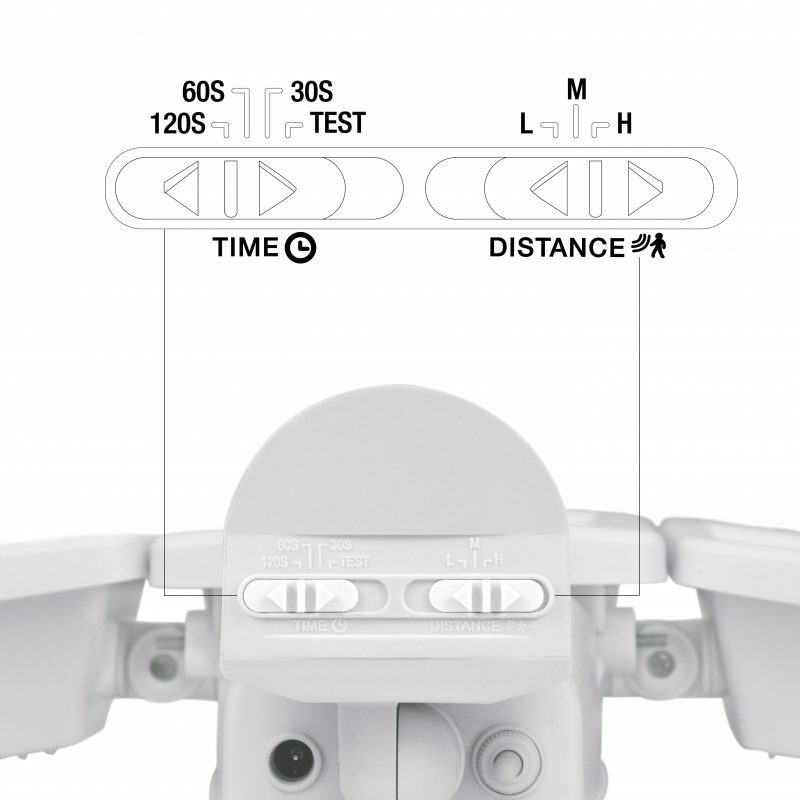 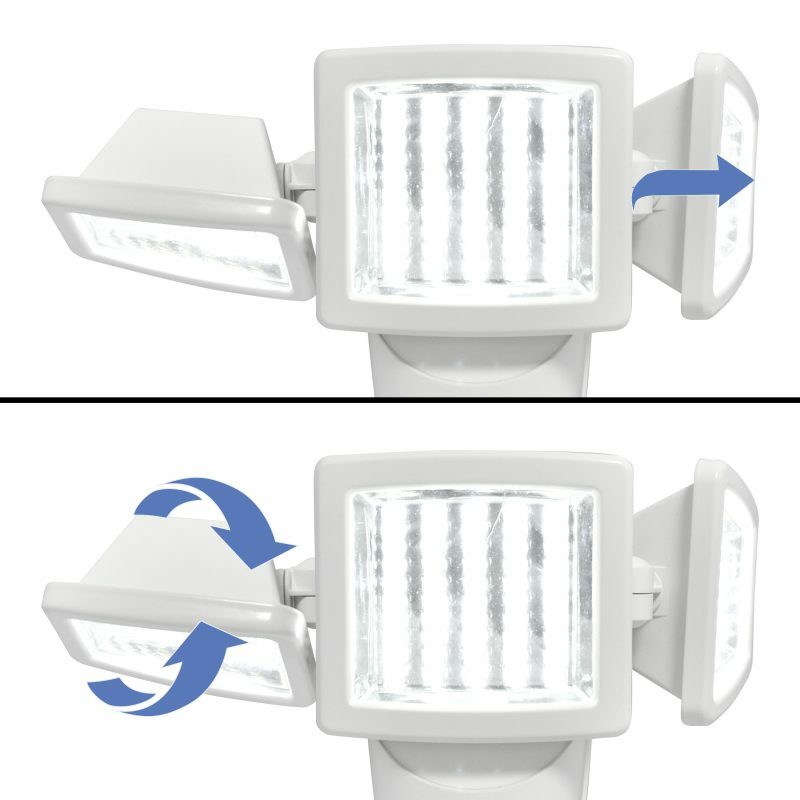 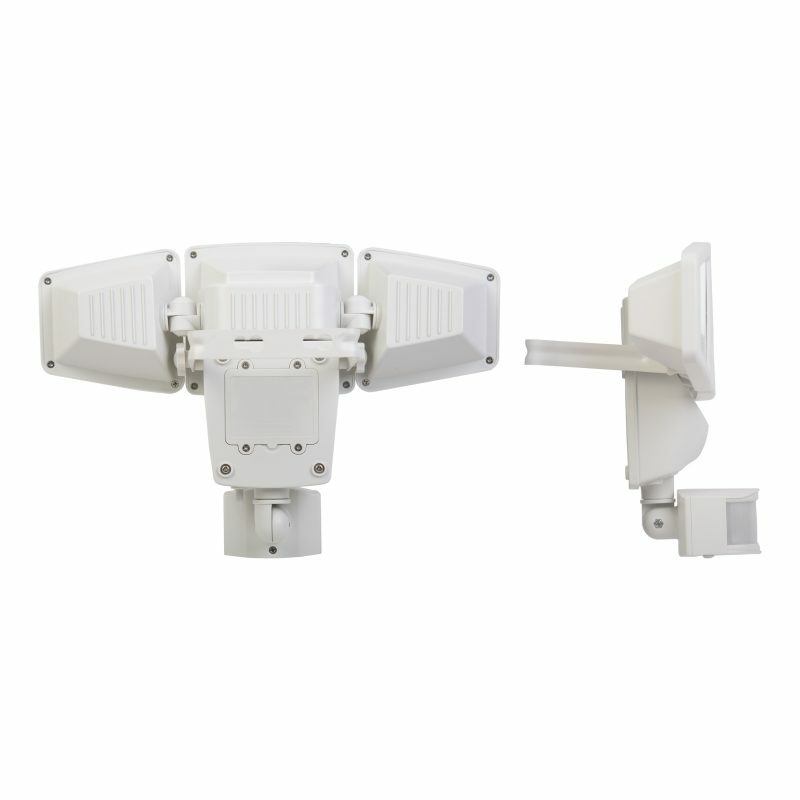 The newly designed light offers adjustable side lamp heads for maximum lighting coverage. 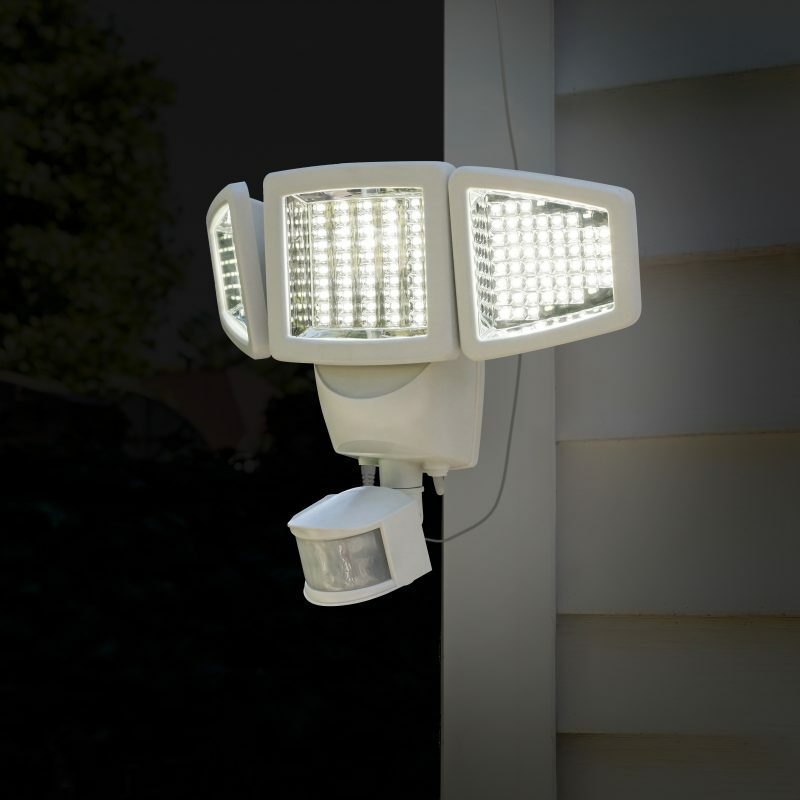 This light automatically turns on when motion is detected and comes equipped with 150 super-bright white LEDs, ensuring reliable lighting power for whenever, wherever you need it.